Driving today can be challenging. The roads are busy, squeezing through gaps takes pinpoint judgement and car parking spaces can be tricky to get in and out of. That’s why Nissan has launched the Nissan Vision range – four special editions with advanced technology designed to cope with modern motoring. 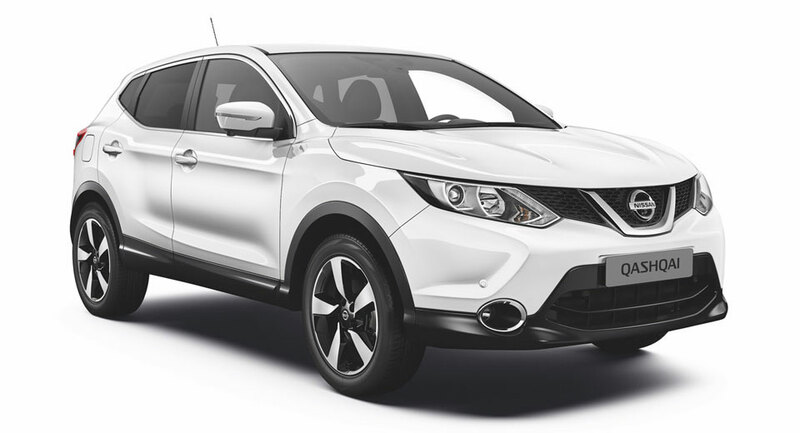 The Nissan Vision range includes all three of Nissan’s popular crossovers – the Qashqai, Juke and X-Trail, plus the Pulsar compact family hatchback. At the heart of the line-up is Nissan’s pioneering Around View Monitor (AVM) system, a clever camera technology which assists drivers to manoeuvre their car more easily and more safely. It provides a crystal clear view of the vehicle’s surroundings by creating a virtual ‘bird’s-eye’ image from directly above the vehicle. AVM works by taking images from four different cameras located around the vehicle. These are digitally stitched together into a single composite picture which is displayed on the NissanConnect integrated dashboard screen. Checking for obstructions around the vehicle – be it another car, a wall or a bollard – has never been easier. AVM is part of Nissan’s desire to remove the stress and difficulty from modern-day driving by giving drivers the confidence to manage manoeuvres more easily. It is also an integral part of Nissan’s journey towards ProPilot, the brand’s autonomous driving technology which will debut in Europe on the Qashqai crossover in 2017. ProPilot is part of Nissan Intelligent Mobility, a strategy announced earlier this year as a guide to the brand’s product evolution. It will anchor critical company decisions around how cars are powered, driven and integrated into society, all while remaining focused on creating more enjoyable driving experiences. Nissan AVM is standard on the Nissan Vision range. It is supported by additional in-control technologies such as Lane Departure Warning, Moving Object Detection, Forward Emergency Braking, Blind Spot Warning, High Beam Assist and Traffic Sign Recognition.